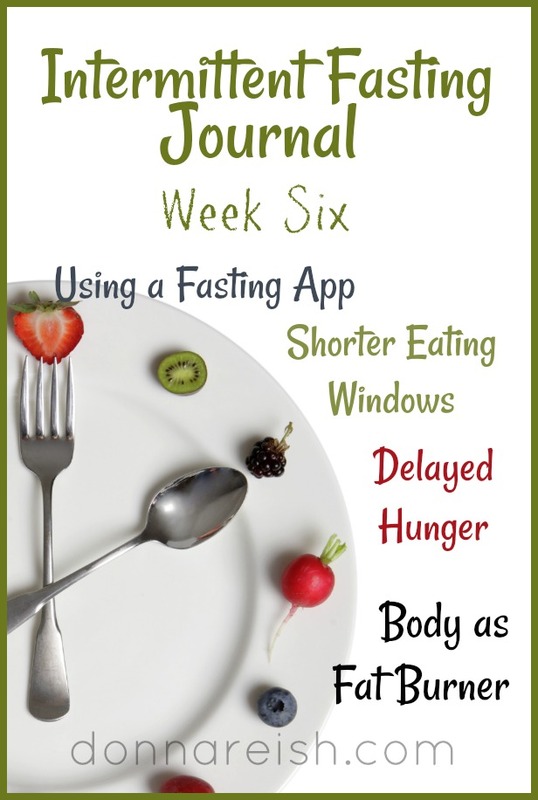 Welcome to Week 6/Episode 6 of the Intermittent Fasting Journal! I’m excited to be on this weight management journey–and excited to share it with you! And…here is my outline for this week! i. Easier to change up the window and see tomorrow, etc. iii. Shortening weekend windows as 16:8 or “two meals and snacks” in 8 hours is too much…. a. OMAD (One Meal a Day, 19:5, 20:4, etc.) is doable for the rest of my life! So exciting! iii. Whatever eating you have done previously has huge bearing on how you view IF–whether it seems easy or hard, short term/long term, etc.